8-Bit Girl: Zoo Tycoon: My Favourite "Easter Eggs"
Zoo Tycoon: My Favourite "Easter Eggs"
I picked up Zoo Tycoon on the Xbox One this week. I loved the PC games when I was younger, and I'm actually pleasantly surprised by this console edition. 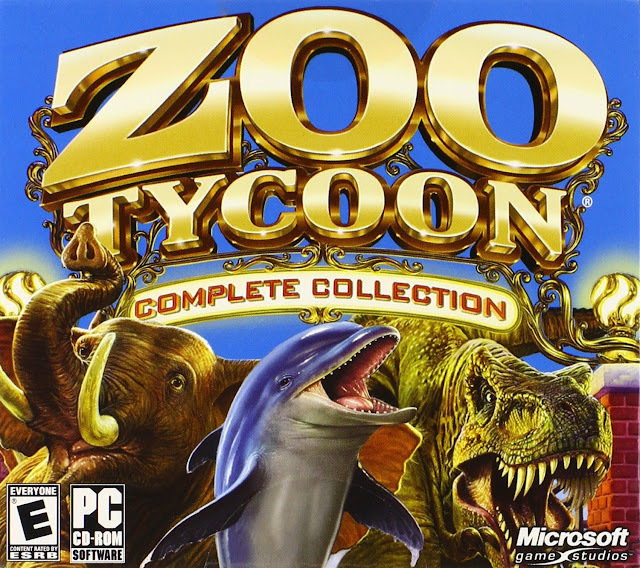 It might not be the traditional Zoo Tycoon many of us know and love from the past, but they've done something good here. It's been modernised, and the ability to walk around the park rather than stay in the top-down view really works. The graphics are pretty too. So whilst I'm still working through the end of the tutorial stages (I highly recommend doing those first, even if you're familiar with this series, as things have changed here), I thought I'd share some of the "easter eggs" I remember unlocking in the originals. Check them out below. Whilst the first Zoo Tycoon focused on real-life animals, the later additions moved into different grounds. Zoo Tycoon Dinosaur Digs allowed players to build their very own Jurassic Park (complete with plenty of escaping dinosaurs...they weren't easy to contain! ), whilst Zoo Tycoon: Marine Mania had an easter egg involving a mermaid statue. Once you've unlocked it, place the mermaid statue in a water exhibit. The statue will immediately transform into a real mermaid! As a girl who was obsessed with Disney's The Little Mermaid (and admittedly, still am), this was one of my favourite secrets in the game. It quickly made it onto cheat-code sites at the time, but I mistakenly stumbled across this back in the day. I thought a dolphin exhibit would look great with a mermaid statue in it...and voila! So, Zoo Tycoon paid homage to The Wizard of Oz, too! Place a lion, Bengal tiger, and a grizzly bear in the same exhibit, and you'll unlock a yellow brick road in your inventory. Now your zoo will be paved with paths of glimmering gold! Like the mermaid, Zoo Tycoon hid another mythical creature in the coding. In the cheat code bar, type in "Xanadu", and you'll unlock a unicorn! You could also pop in codes to unlock the Triceratops and a giant Jurassic crocodile. 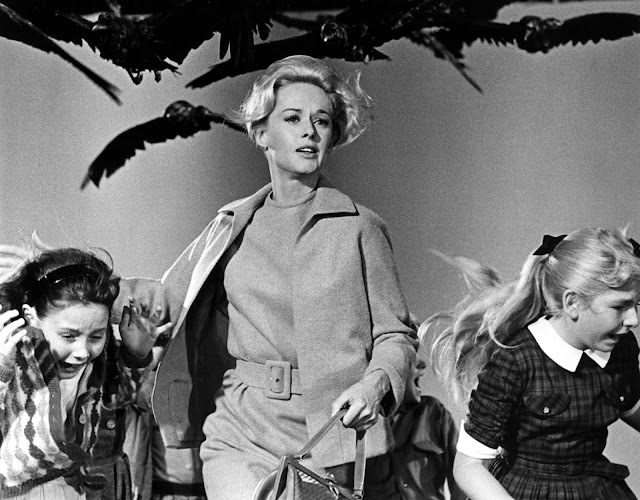 Another cheat-code, type in "Alfred H" and all birds will flock to, and attack your park guests. Like tormenting your sims in The Sims series, tormenting your park guests can be equally fun *evil laugh*. This isn't the only movie-themed cheat though; as if you type in "Bilbo Baggins", and your zoo will be visited by Hobbits! What are your favourite Zoo Tycoon memories?